A suicide bomber drove a motorcycle into a joint convoy of U.S., NATO and Afghan forces on Monday, blowing himself up and killing six Americans, a brutal sign of deteriorating security in a region where Western troops are trying to help locals overtake the Taliban. The explosion marked the deadliest day for American troops in Afghanistan since an October helicopter crash, and the worst attack on Americans since six died in a July 2012 roadside bombing, according to the website iCasualties. The Taliban posted a message on Twitter claiming responsibility for Monday's attack, which officials said targeted a routine security patrol outside Bagram Airfield north of Kabul around 1:30 p.m. local time. Another two Americans and an interpreter were injured, U.S. officials said. The attack came days after the Pentagon reported that efforts to train and conduct counter-terrorism operations with Afghan forces had grown tougher, with insurgent attacks and casualties on the rise. President Obama acknowledged those troubles in October, when he announced that he would keep nearly 10,000 American troops in Afghanistan through most of 2016. Handing security over to Afghan forces completely was too much of a risk, Obama said, especially given attempts by ISIS to move into the region. The White House press office released a statement Monday evening expressing condolences to victims' families and promised not to waver in its plan "to promote peace and stability in Afghanistan." Jim Miklaszewski is the chief Pentagon correspondent for NBC News. On 9/11, he was the first at the scene to report that the Pentagon had been attacked and has since led the network's coverage of the war in Afghanistan. 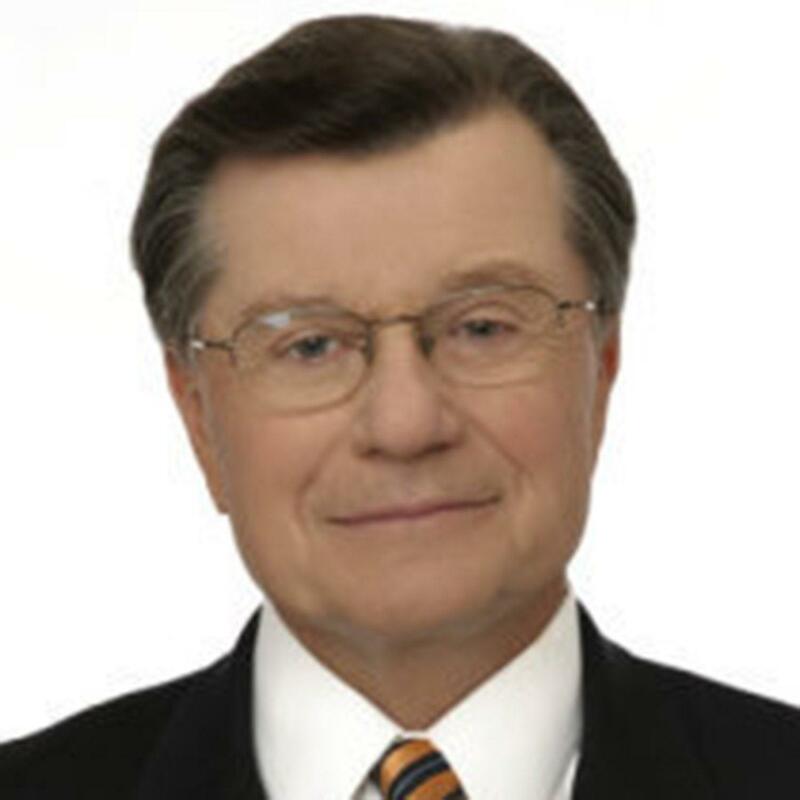 Since joining NBC in 1985, Miklaszewski was a White House correspondent during the Clinton and Bush administrations, covering President Clinton's transition from Little Rock, his many trips abroad including Moscow and the Middle East and his reelection. He was also an NBC floor reporter at the Democratic and Republican conventions in 1996 and 2000. In the Bush White House, Miklaszewski reported on the Gulf War with Iraq, summits with Mikhail Gorbachev and Boris Yeltsin and the Bush reelection campaign in 1992. Miklaszewski has logged considerable foreign experience with battlefront coverage of wars in Lebanon, El Salvador and the Falkland Islands. He also covered the United States air raid on Libya, and the "tanker wars" in the Persian Gulf. 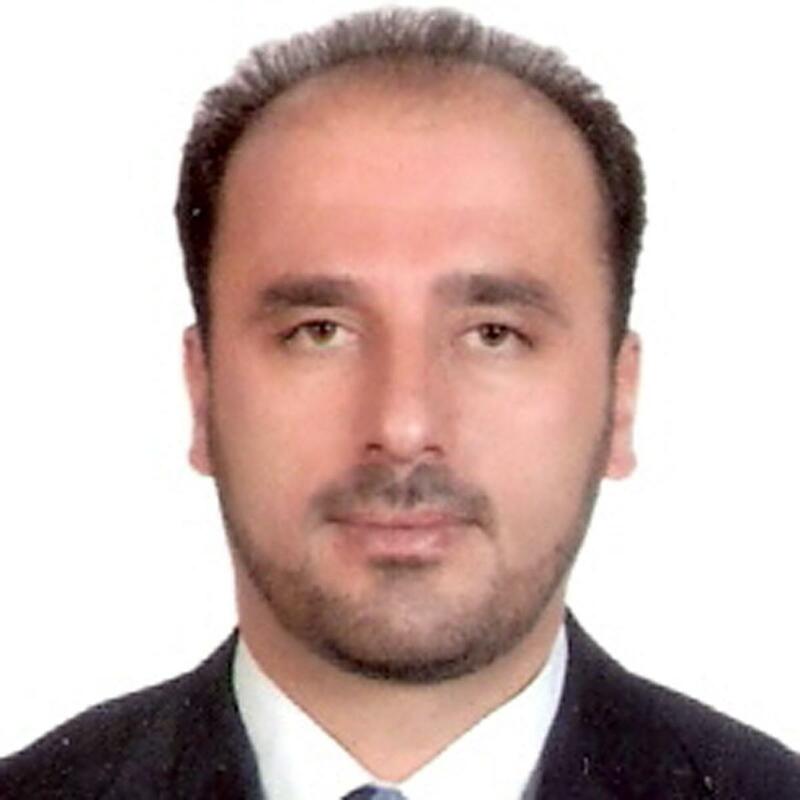 Rahim joined the NBC News Kabul Bureau team in December 2013. He has extensively covered events in Afghanistan since 2001, and is a former Afghanistan Bureau Chief for CBS News. While with CBS, he co-produced reports for "The CBS Evening News" and "60 Minutes." Kelly O'Donnell and Jon Schuppe contributed.